AAPL has a sophisticated 15,000 sq. 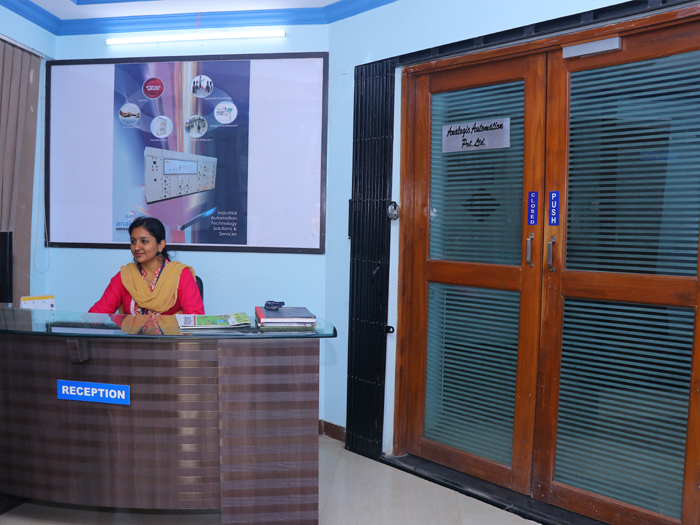 ft. office in Pune, India, and a ultra modern shop floor facility spread over 5500 sq. ft. 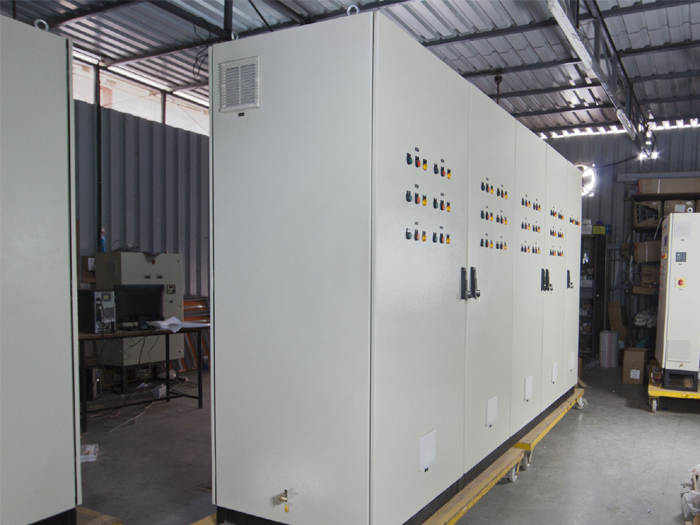 The shop floor is well-equipped to handle variety of works such as MCC and control panel manufacturing, simulation testing and FAT. The facility also includes a dedicated application software development department, where software tools, needed for shop floor to top floor integration are implemented and tested. 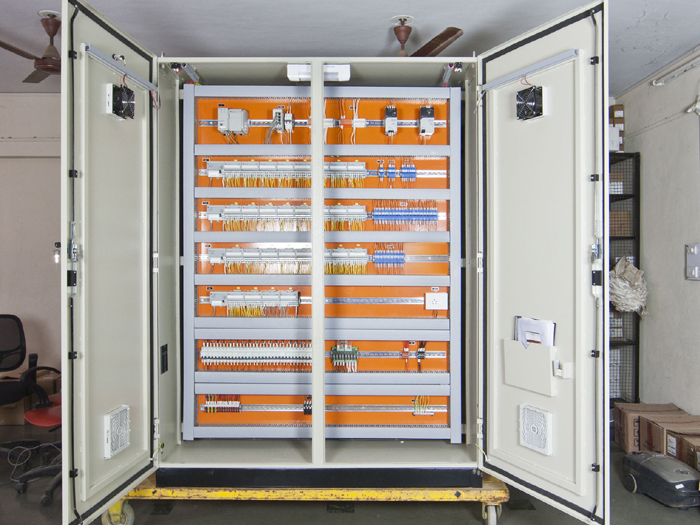 The shop floor facility is approved for CE certified control panels. AAPL has a qualified and well-trained workforce of over 100+, including 65+ engineers, shop floor technicians, sales and marketing team, accounts, HR manager and others. 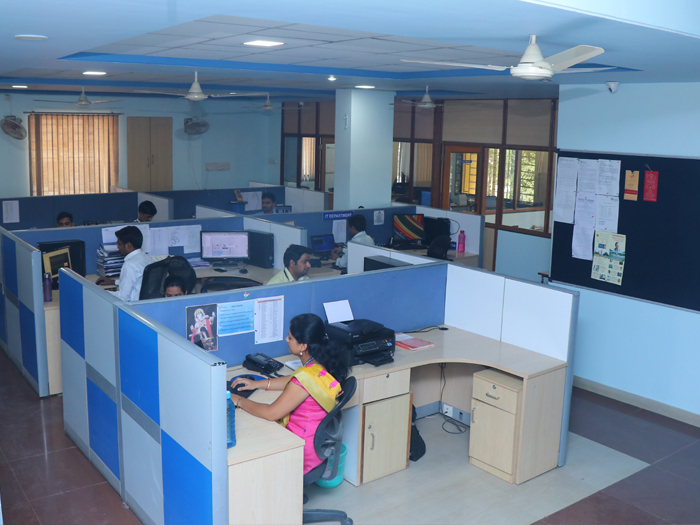 The technical staff is headed by experienced project managers, who are experienced in their respective verticals. They interact with clients and end users, understand their project requirements and then lead their respective teams in the solutions delivery.